Allassea's Hybrid Collection combines memory foam with pocket coils for a superior mattress that promotes deep and restful sleep. 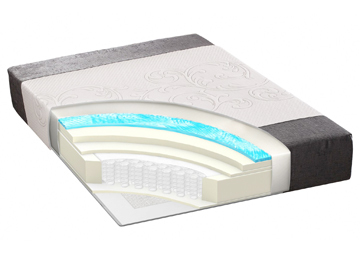 Allassea’s signature cooling memory foam mattresses will revolutionize the way you sleep. Discover just how comfortable durability can be. 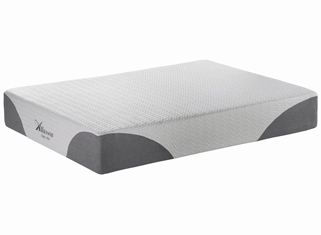 Shop Our Memory Foam Mattresses. Allassea’s Cool Tex is an engineered latex that improves upon the reflexive feel and benefits of traditional latex mattress.